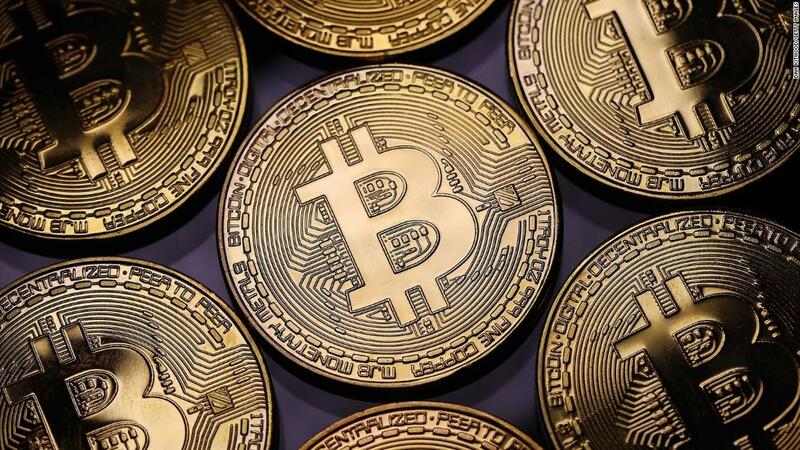 Grand Cayman (CNN Business) Bitcoin might be down 80% from its peak, but true believers in cryptocurrencies and blockchain technology still gush about its enormous potential. “There is a really good chance we have something better than gold,” Travis Kling, founder and chief investment officer of crypto hedge fund Ikigai Asset Management, said on Thursday at the Cayman Alternative Investment Summit in Grand Cayman. “It’s like a CDS against fiscal and monetary policy irresponsibility,” Kling said. Credit default swaps, or CDS, are akin to insurance policies. These financial instruments pay out when a borrower defaults on debt. CDS grew infamous during the 2008 crisis when AIG, one of the biggest issuers of CDS, nearly collapsed itself. Like other crypto bulls, Kling is alarmed by the build-up of debt on government balance sheets and extreme steps taken by global central banks to encourage growth. Some fear that high budget deficits and low interest rates will eventually lead to hyper-inflation and erode the value of the US dollar and other major currencies. “That is how you would write the script” for the “mass adoption” of a new kind of currency that isn’t controlled by government authorities, he said. Despite the collapse of bitcoin prices, Morgan Creek Capital Management is launching a crypto fund that will complete its fundraising on Friday. The fund will focus in part on crypto infrastructure, the “picks and shovels” of the space, Morgan Creek founder and CEO Mark Yusko said. Morgan Creek is investing in a company that seeks to use blockchain to disrupt title insurers, which verify property transfers, Yusko said. Blockchain, the technology bitcoin is built on, is a tamper-proof digital ledger that records transactions without the need of a middleman. “Title insurance — it’s just a stupid business. Why do we need to pay $1,000?” Yusko asked. 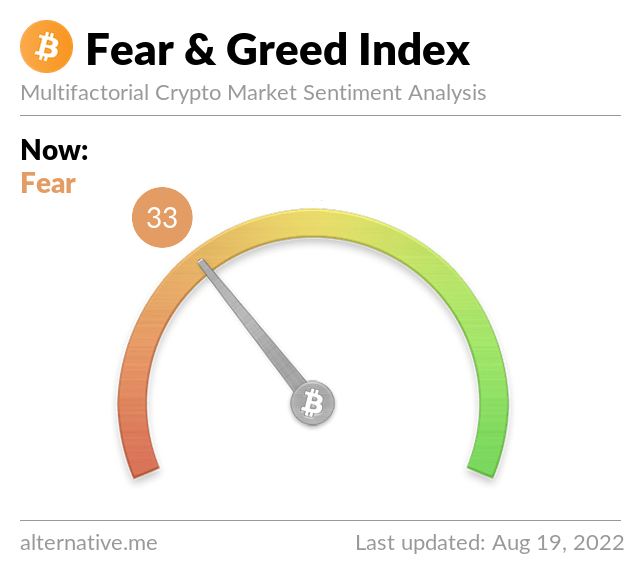 Despite their enthusiasm, Crypto investors do acknowledge that the price of bitcoin and other digital currencies can be too extreme for the average person to trade. Countless retail investors lost money when they bought bitcoin near its high of nearly $20,000 in late 2017. Today, it trades at barely $3,000. “We’re not day-traders. I have zero interest of picking up pennies in front of bulldozers,” said Tom Serres, co-founder at Animal Ventures, a firm that invests in tech startups and the crypto infrastructure. Scott Kupor, managing partner at venture capital firm Andreessen Horowitz, said his firm is searching for investments in the infrastructure of cryptocurrencies. In 2012, Andreessen Horowitz backed CoinBase, the popular US crypto exchange. The company is now reportedly valued at about $8 billion. 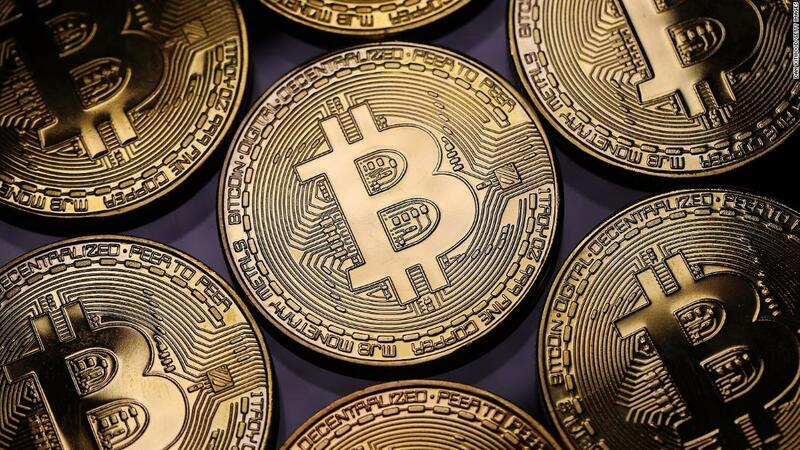 Kupor stressed that cryptocurrencies are still in their infancy and will evolve tremendously over the coming years, creating opportunities along the way.